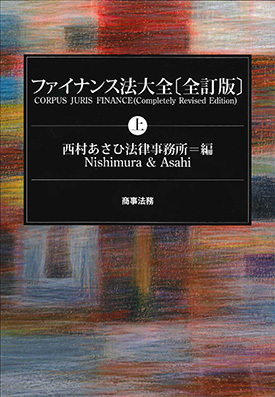 Nishimura & Asahi’s acquisition finance practice was involved in some of the earliest acquisition finance transactions conducted in Japan, and since then we have been actively advising our clients as these transactions have grown in size and complexity. N&A has extensive experience with all types of acquisition finance transactions including MBO financing, TOB financing, share financing, mezzanine financing, and recapitalization financing. 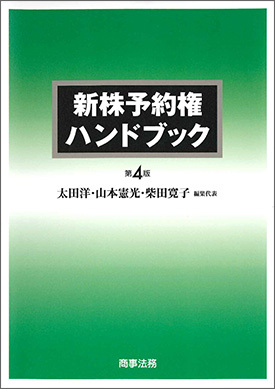 We provide legal advice to a broad range of clients including financial institutions, funds, and companies in Japan and overseas. Our expertise extends beyond legal issues, filings and documentation. 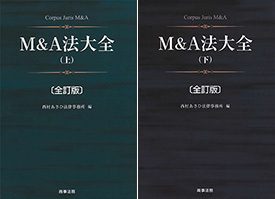 N&A also has a deep understanding of the business aspects of and extensive experience in handling mergers and acquisitions in a large variety of industries and acquisition finance market practices. We endeavor to provide sophisticated and precise advice in all phases of any given transaction, including structuring, risk analysis, due diligence and other investigations, negotiations, and document preparation. N&A is rated highly in all of these endeavors. We continue to handle numerous large-scale, cross-border acquisition finance transactions, as well as work on the leading domestic acquisition finance transactions. We take pride in consistently providing top-quality service with regard to transactions involving foreign laws through cooperation with our overseas offices, as well as with various firms around the world, to ensure that we can accommodate all of our client’s needs. 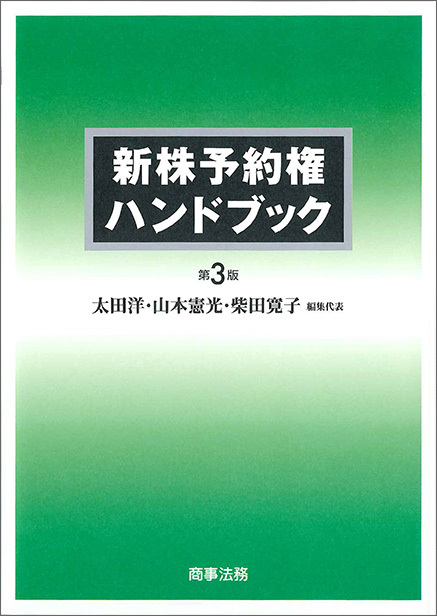 Integral Corporation: Acquisition of Bigtree Technology & Consulting Co., Ltd.
Kohlberg Kravis Roberts - Mitsui & Co., Ltd.
Japan Bank for International Cooperation - Gavilon Agriculture Holdings, Co.